Who are we running Langhard & Co AB? In 2017 we started Langhard.net where we offer web services focused on IT Consultants, web hosting and distance backups. 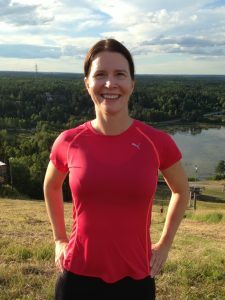 I work with wellness and offers yoga and personal training in Vallentuna, Täby and Bergshamra. I am an instructor in medical yoga and dynamic yoga. 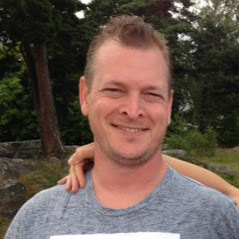 I am a trained personal trainer at Sports Club Education in Vallentuna. I am FaR leader and receive physical activity on prescription.